Don’t just read about science: make it happen! 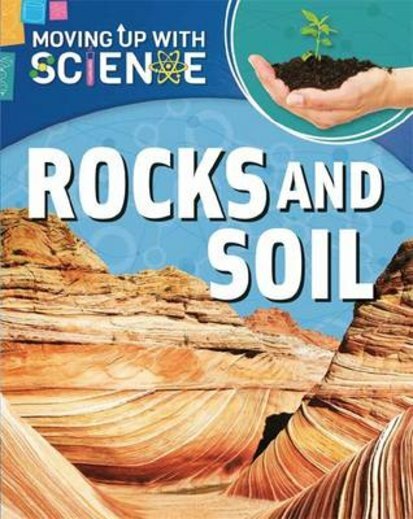 This interactive book gives you all the facts about rocks and soil – and it’s packed with great experiments to help you learn by doing. Plus, it supports the science curriculum with all the terminology and know-how you’ll need to excel. Find out what’s going on inside Earth’s fiery core, and how volcanoes transform our landscape. Plus – explore different kinds of rocks, from limestone cliffs to prehistoric fossils. Rock on!